Social media login is a major feature that we come across in these days in most of the websites. It lets you avoid long registration process and start instantly with a social account like Facebook, Twitter or Google. No one wants to fill all the fields in the sign-up forms, wait for the verification emails to arrive to confirm their identity and start using the service. It is a time-consuming process as well. When it comes to WordPress, the social media integration is not limited to just signup and login. It also allows you to create profiles, import users and make comments with over 30 social networking sites. Thus your readers can save the time and quickly leave comments via their favorite social account. Now we’ll tell you how to enable social media login in WordPress. 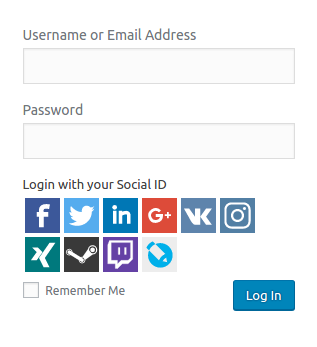 WordPress Social Login is a free plugin that allows your readers and customers to sign in using their social accounts and access the website features. It is fully customizable and gives you absolute control over users access to the different parts of the site. 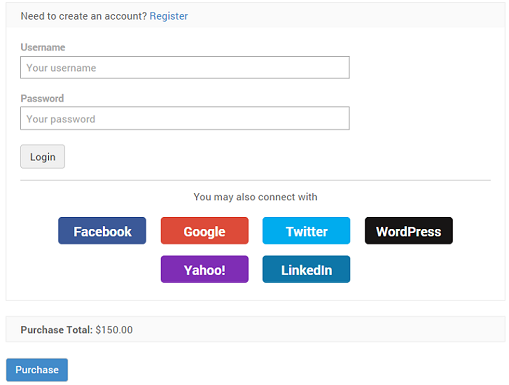 WordPress Social Login supports Facebook, Twitter, Google, LinkedIn, Disqus, Instagram and 21 other networks. After installing and activating the plugin, enable desired social sites, enter application ID and application secret to set up the integration. Icons of relevant networks will be automatically shown in your registration, login and comments pages. Super Socializer is a prominent plugin for social media integration in WordPress. It comes with social login, social share, and social comments to power up your website in every possible way. You are able to customize the plugin in several ways including sharing, design, layout, and others. It features icons from over 100 social networks which you can enable or disable on individual posts, pages as well. Super Socializer supports social login from 9 networks such as Facebook, Google, Twitter, LinkedIn, Instagram etc. The comments section will have three parts- Facebook comments, Google+ comments, and Disqus comments. 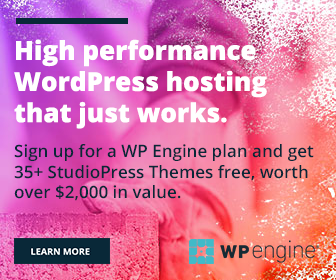 The plugin is also compatible with BuddyPress, bbPress, WooCommerce products and multisite.